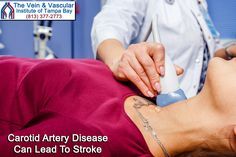 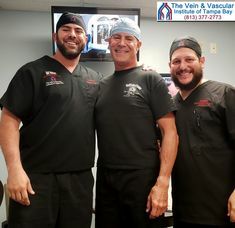 Tampa vein surgeon, Dr. Michael C. Goldbach has undergone extensive training in vascular surgery and has a deep passion for helping patients overcome their arterial and vein disorders. 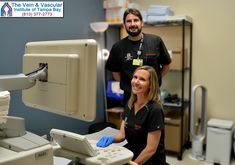 Dr. Goldbach is the vascular and vein doctor that you can trust to help you achieve great vascular health and enjoy a better quality of life. 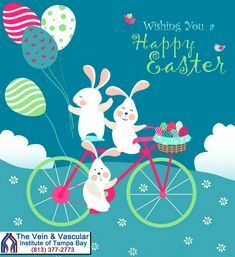 Tampa vein surgeon, Dr. Goldbach is happy and proud to be an integral part of our medical community and looks forward to providing the most advanced endovascular surgery for treating all vein and vascular disorders. 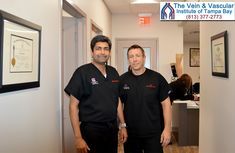 To schedule an appointment with Tampa vein surgeon, Dr. Goldbach, please call The Vein and Vascular Institute of Tampa Bay at (813) 377-2773. 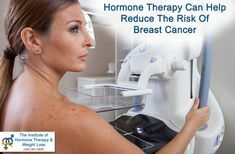 Or you can request an appointment by filling out the form below.